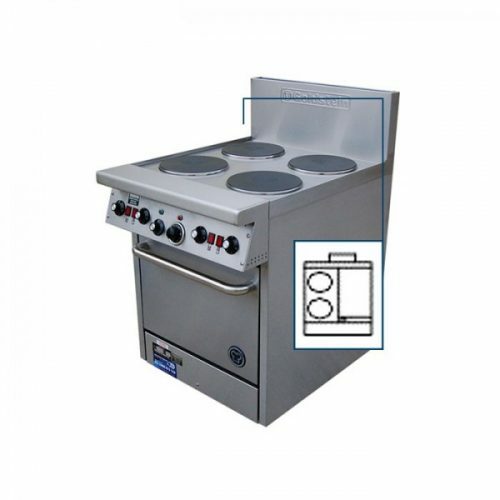 Whether your food service establishment is a bakery, cafe, pizzeria, restaurant or a takeaway shop. 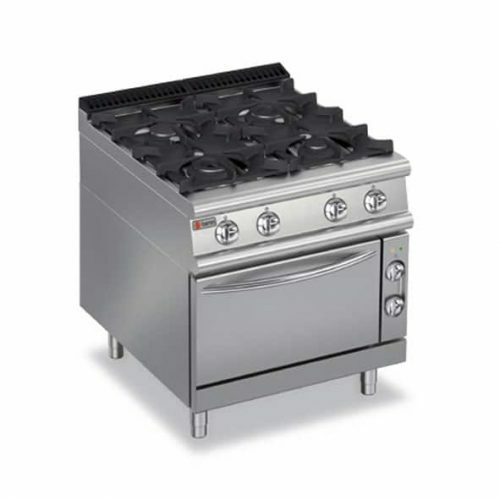 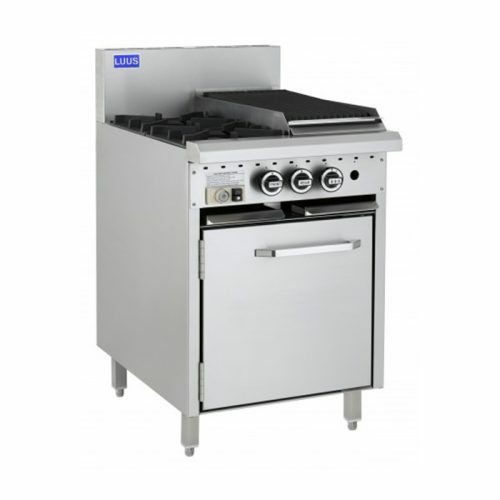 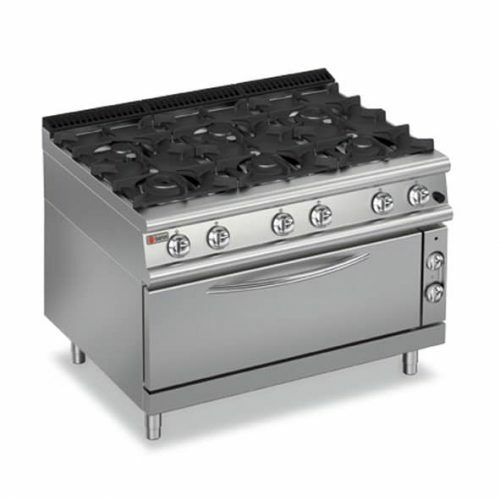 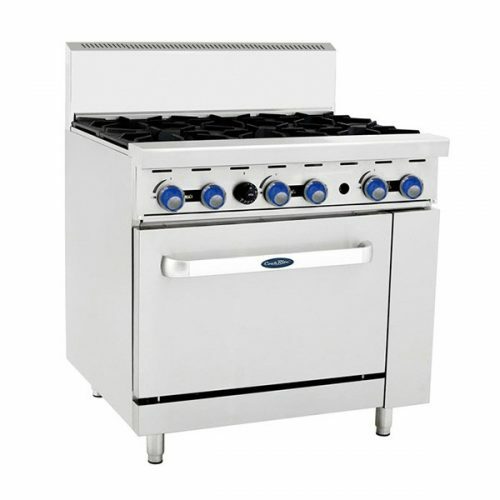 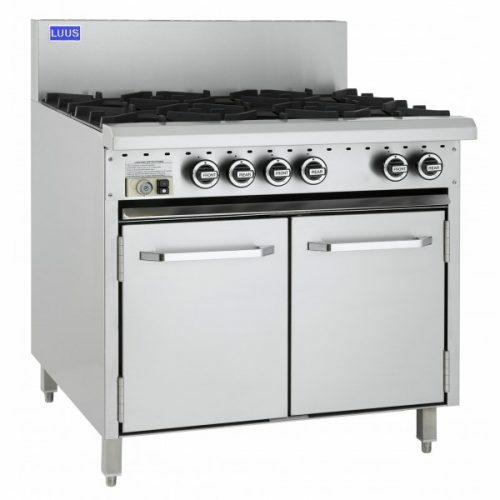 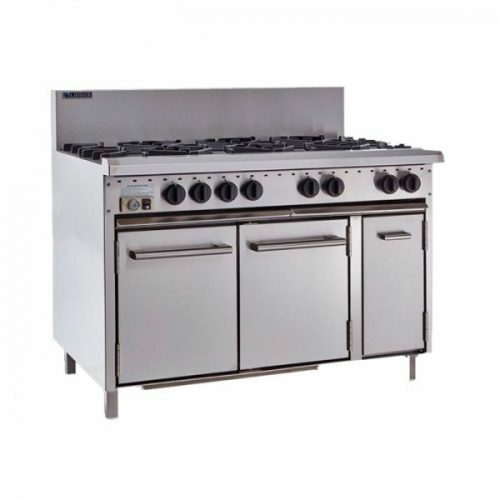 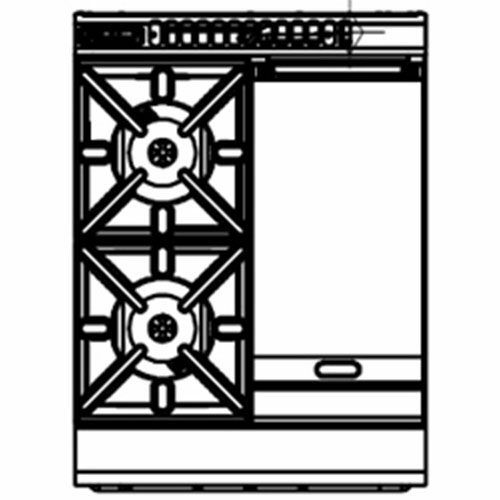 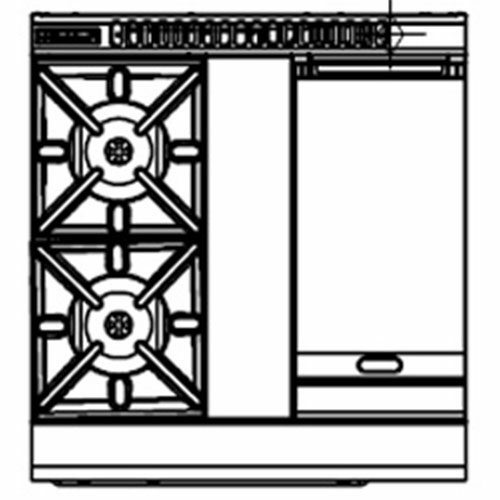 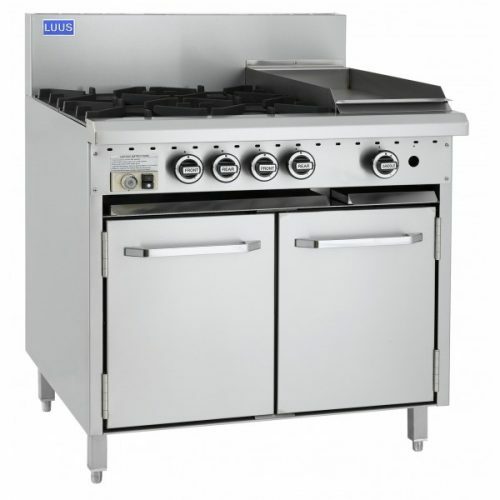 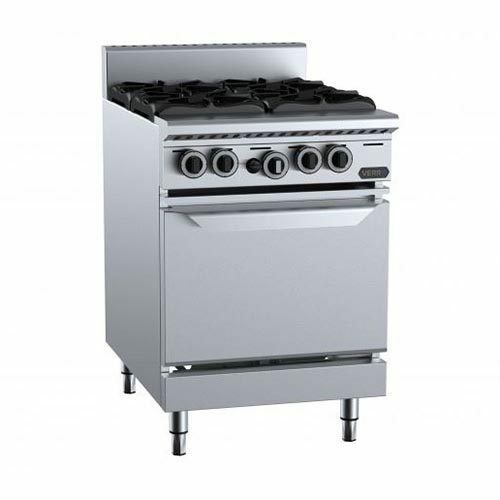 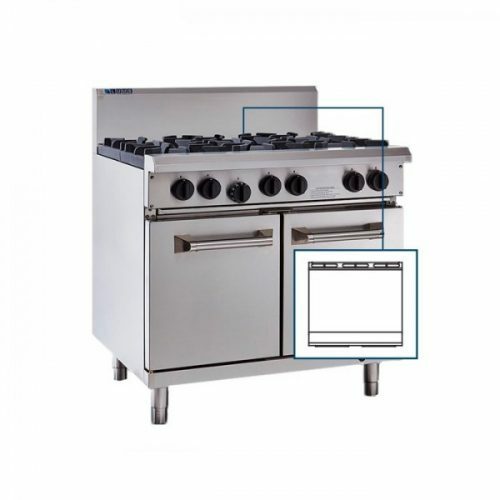 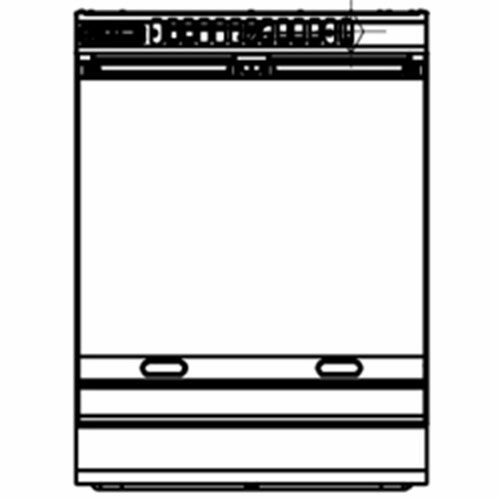 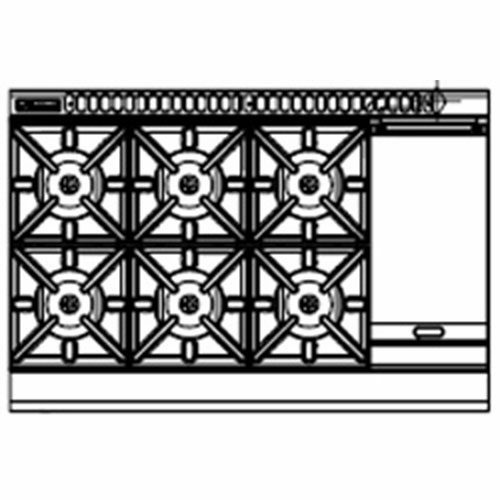 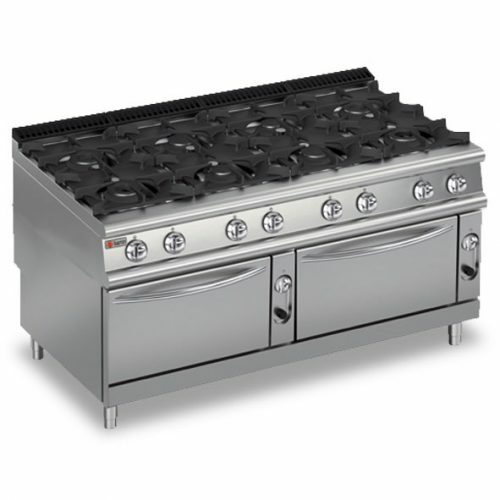 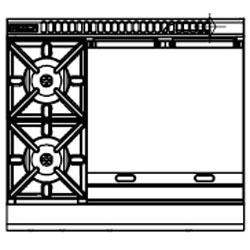 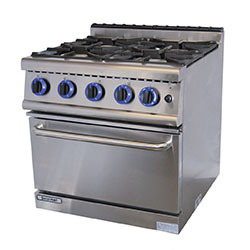 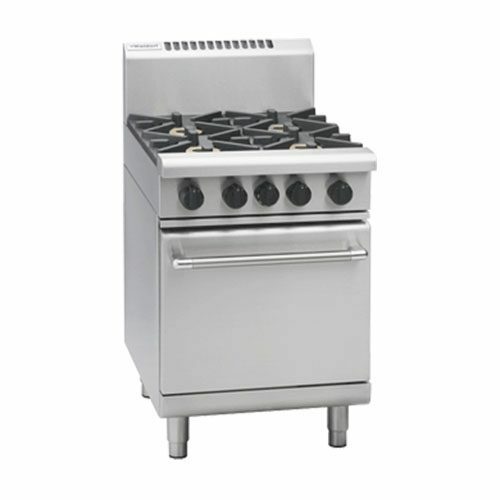 One of your primary needs is commercial ovens & cooktops to cook exceptional food. 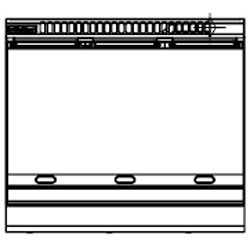 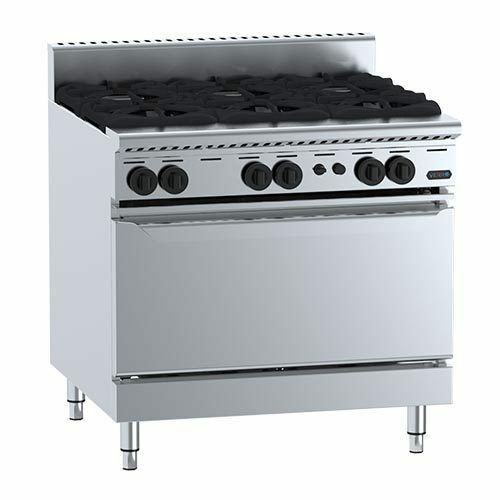 From commercial convection ovens that cook food evenly with circulating air to static ovens that bake and roast food. 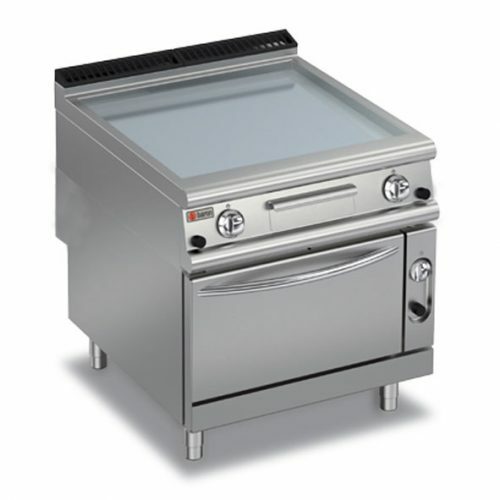 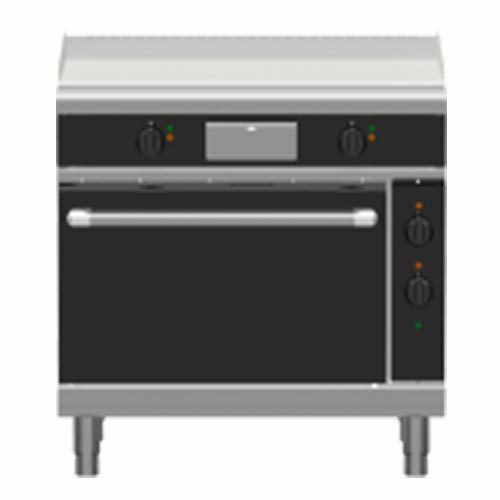 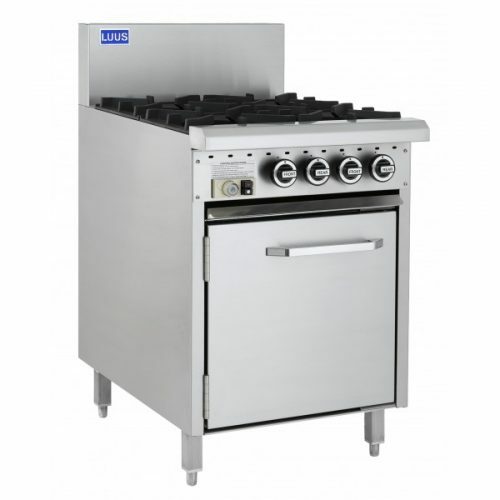 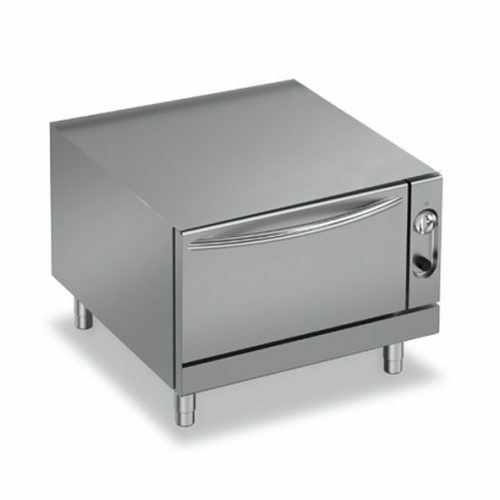 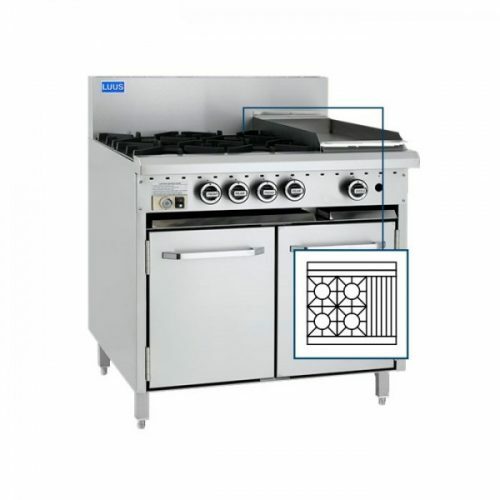 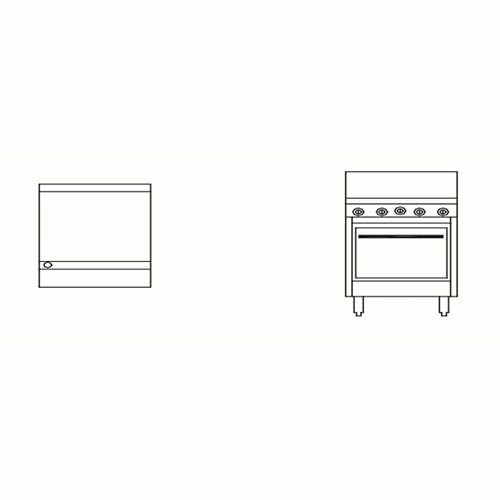 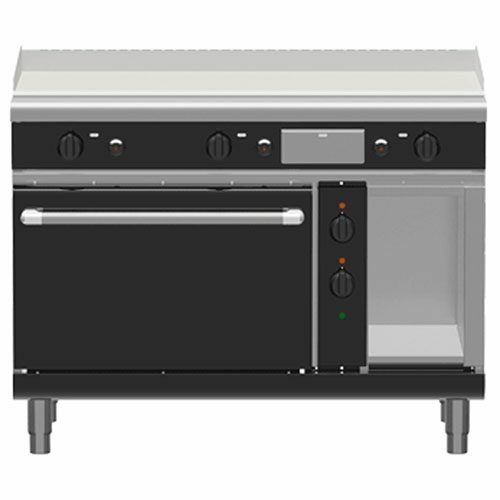 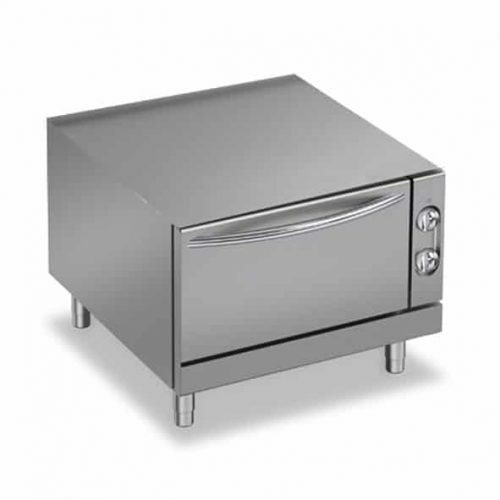 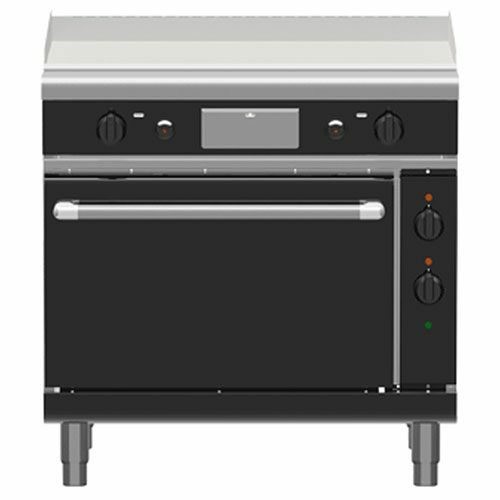 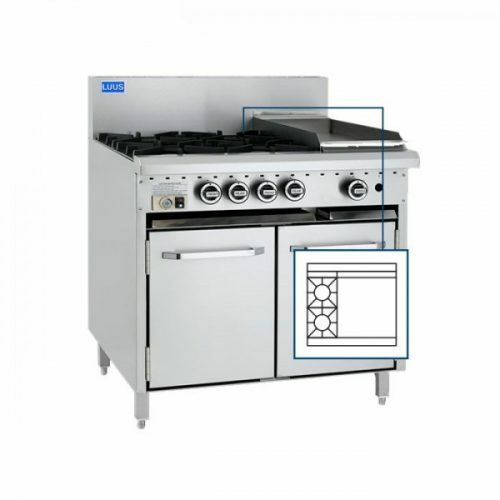 We’ve got the perfect oven range to prepare all of your creations to perfection. 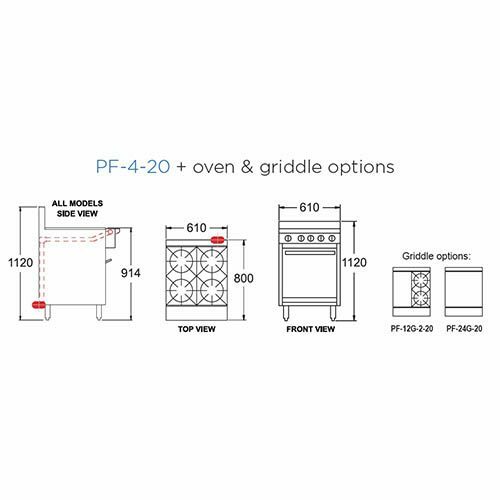 Tired of cooking, baking, and grilling on different pieces of equipment? 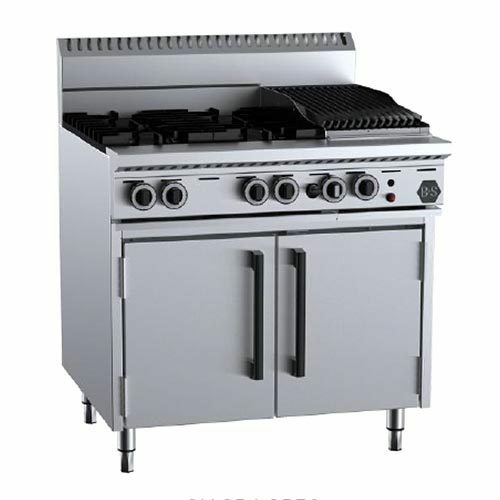 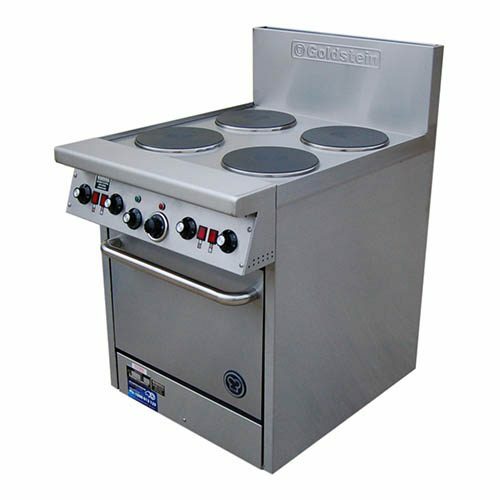 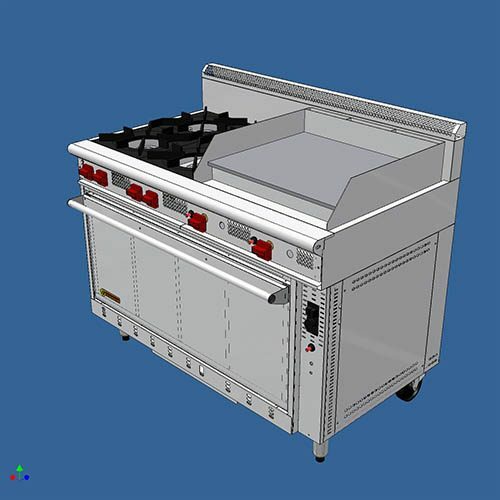 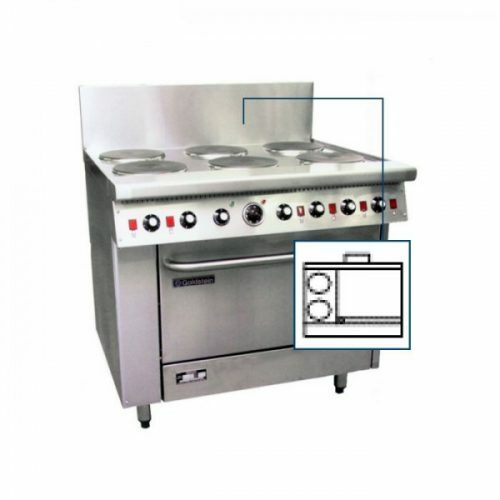 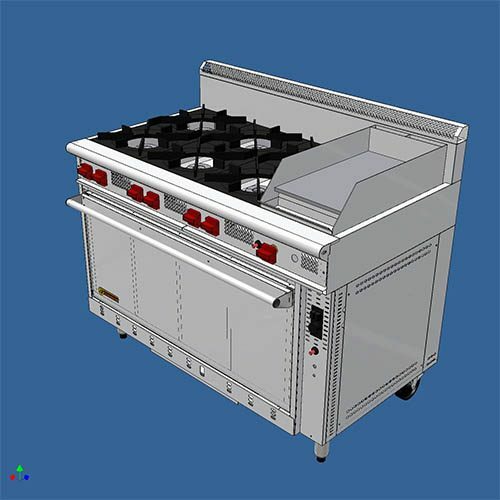 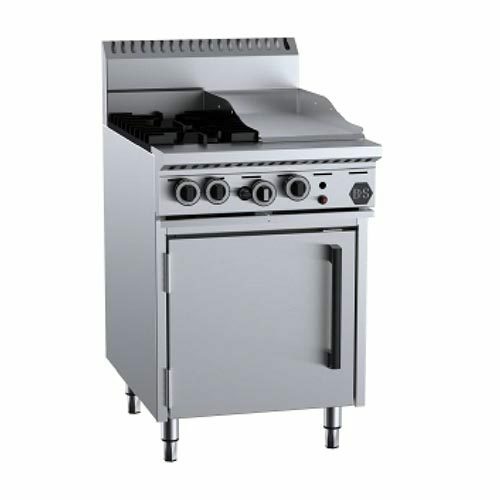 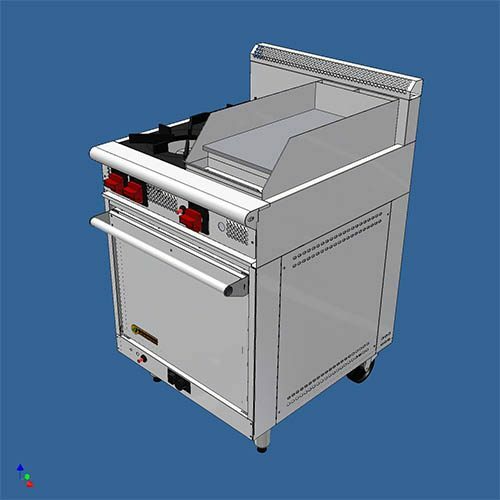 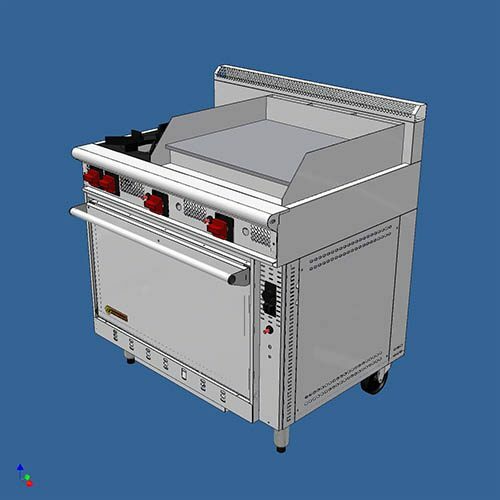 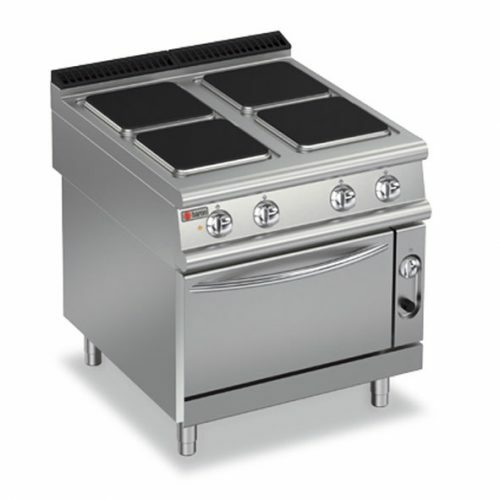 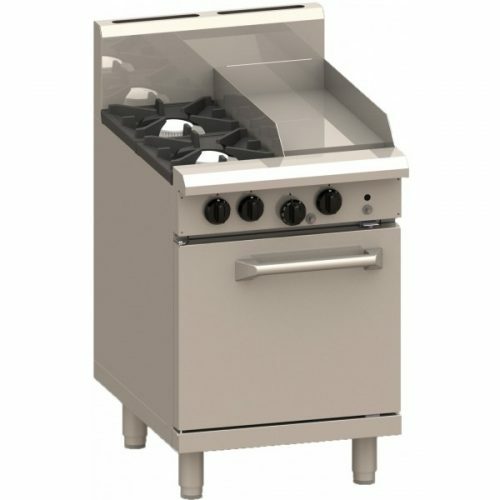 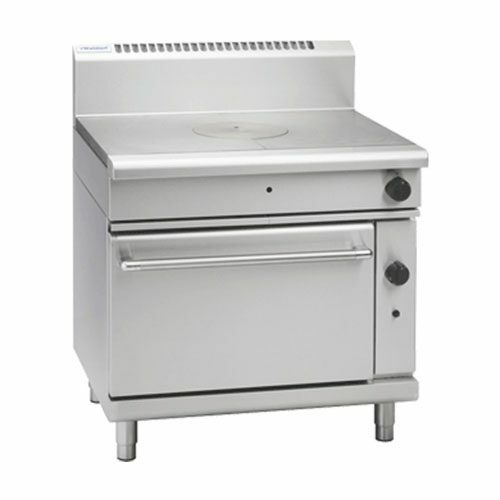 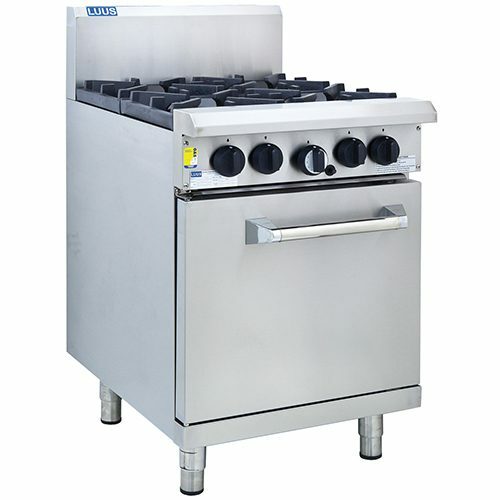 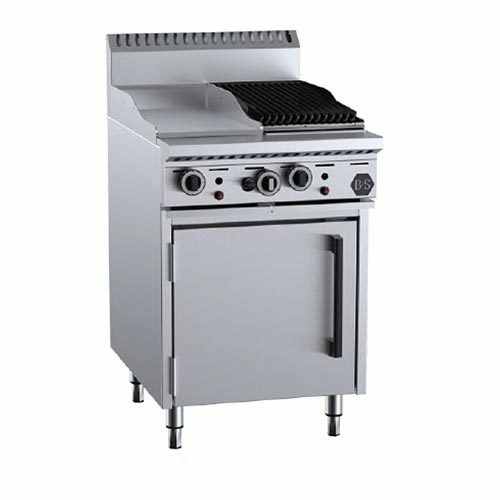 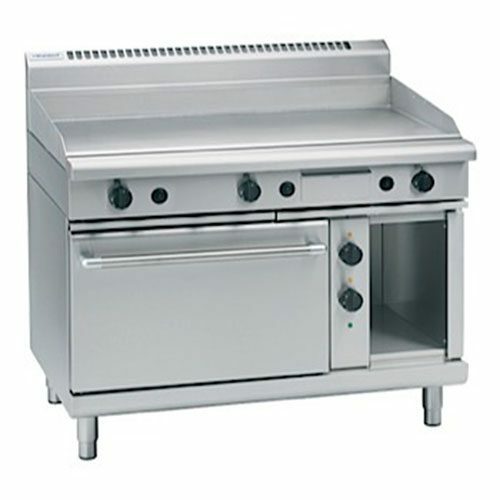 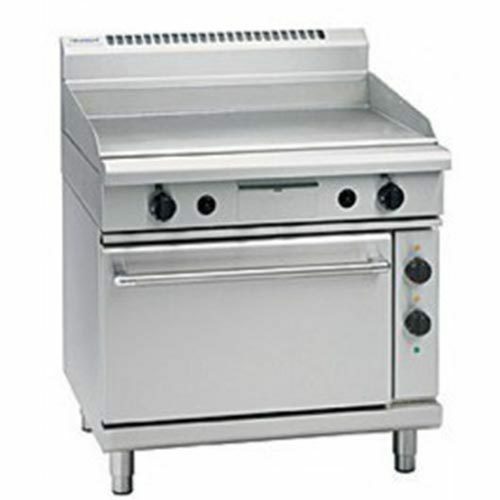 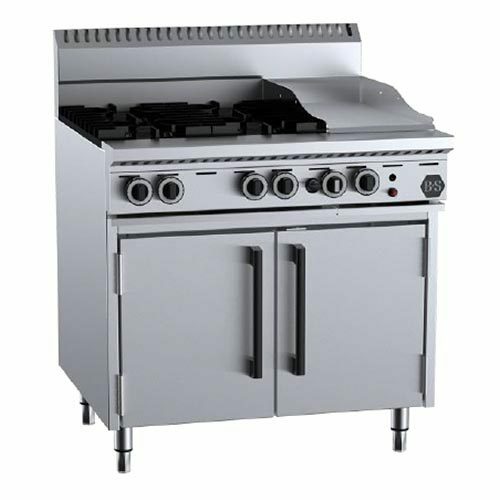 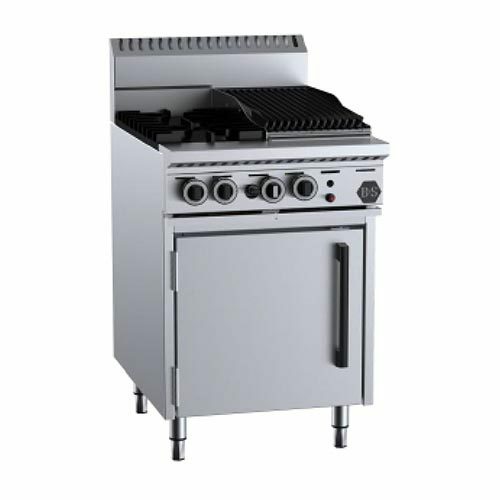 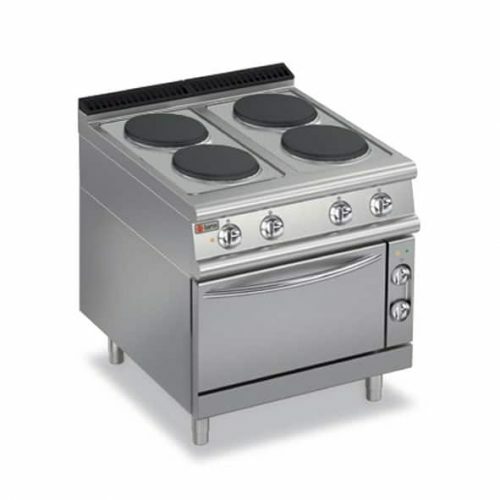 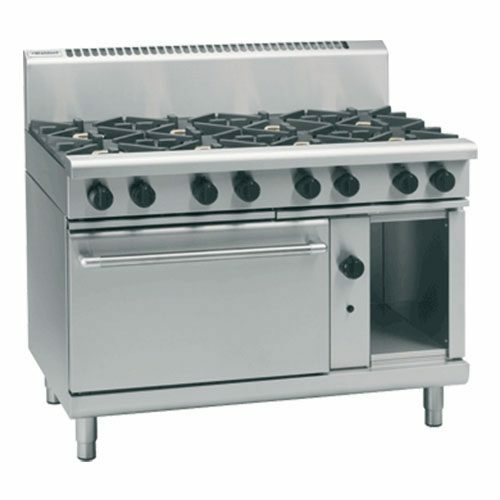 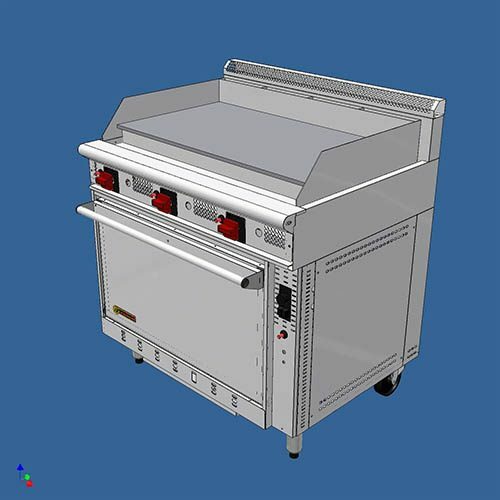 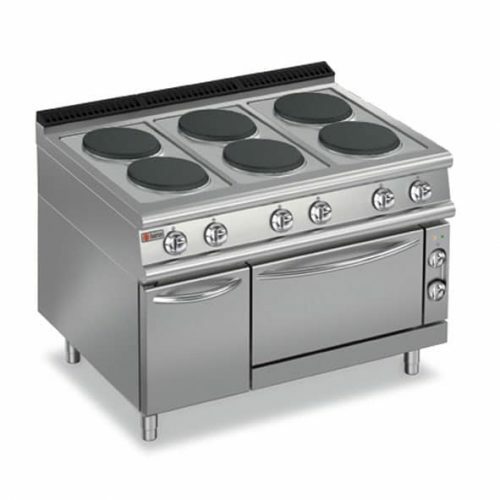 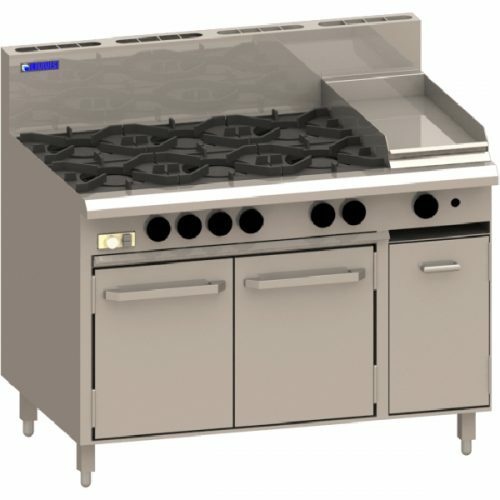 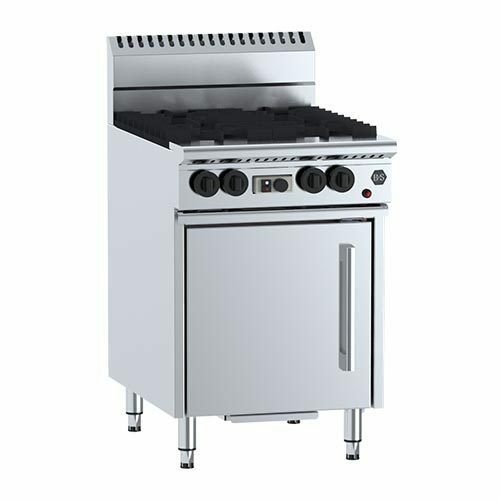 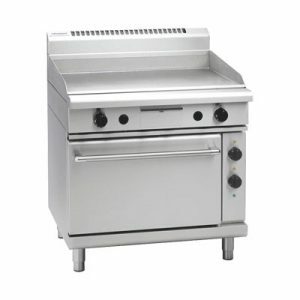 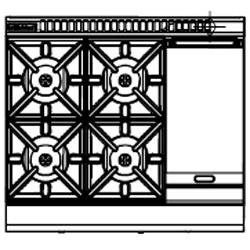 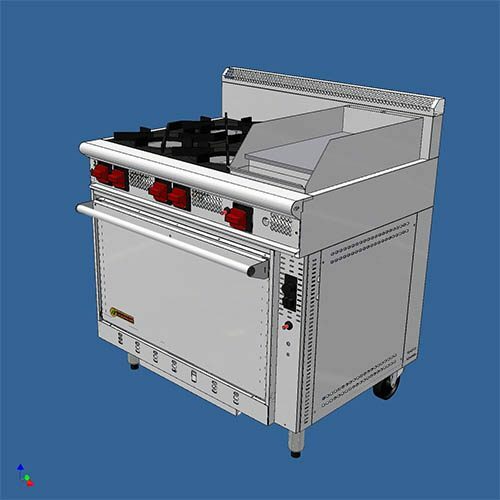 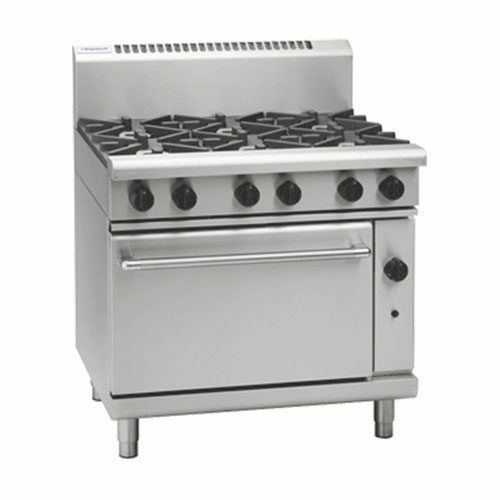 Some commercial combination ovens & cooktops allow a griddle & char grill as an extra plate to be added in. 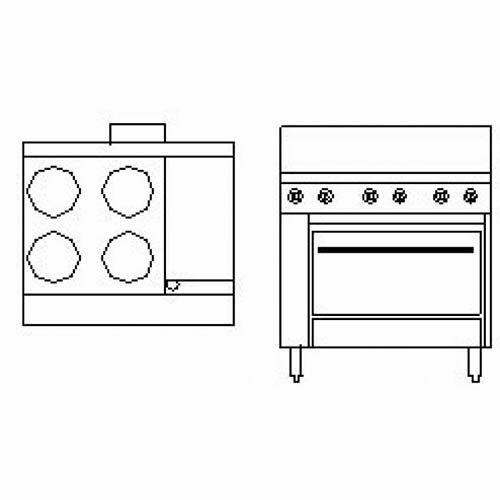 So you can do all of that in the same unit. 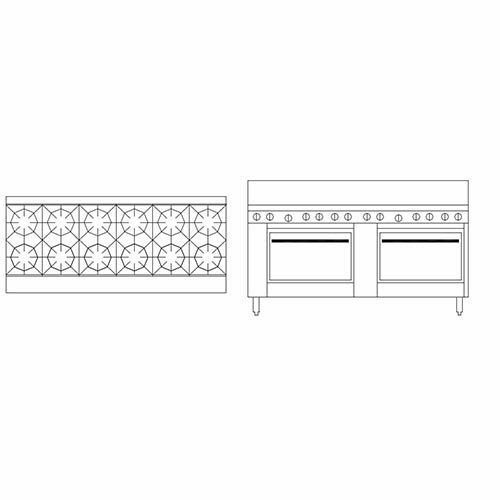 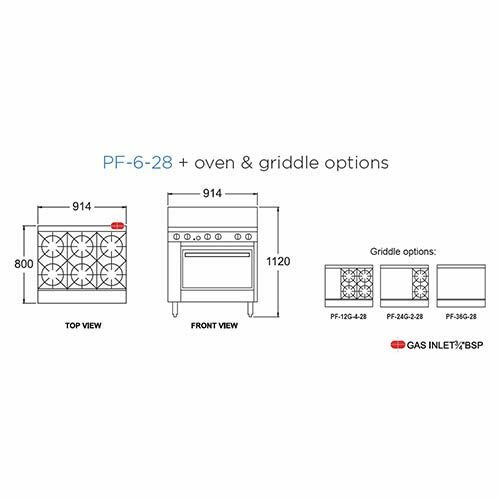 With these oven ranges, you can flip hamburgers, cook chicken & other meats, and scramble eggs simultaneously. 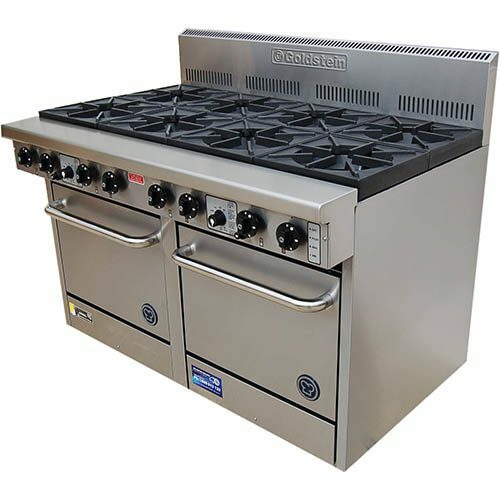 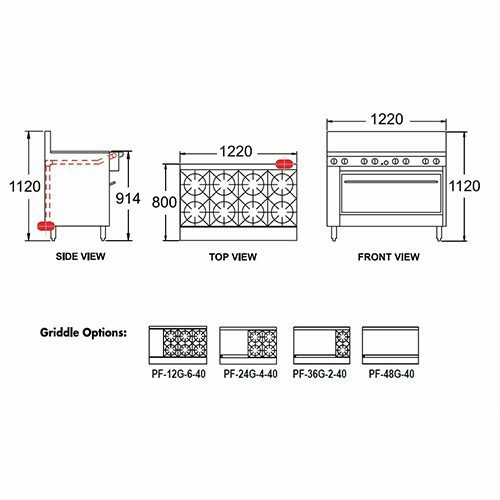 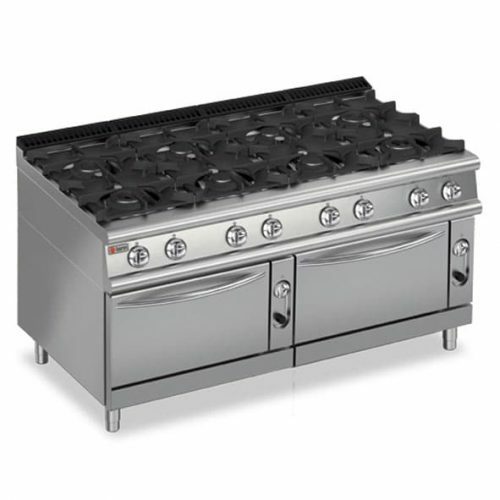 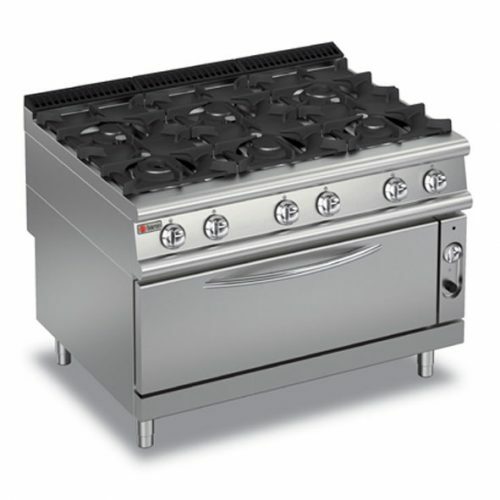 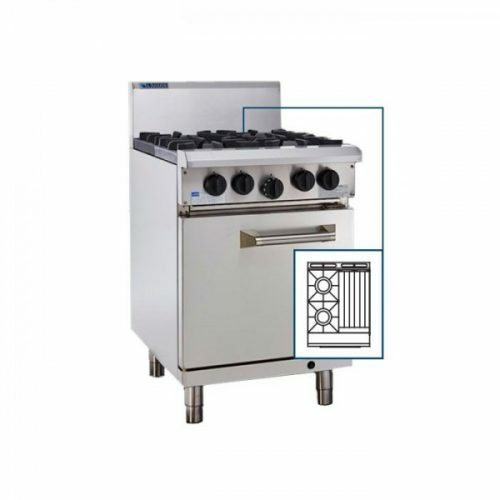 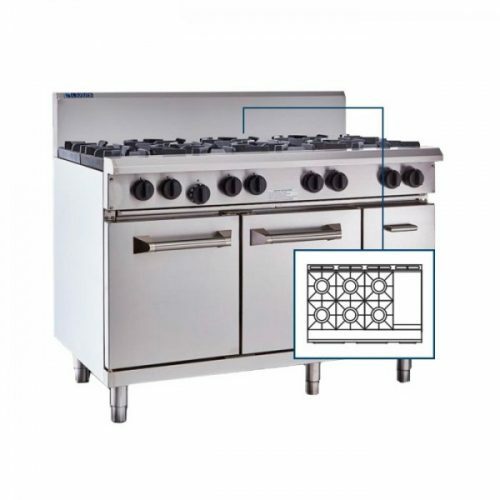 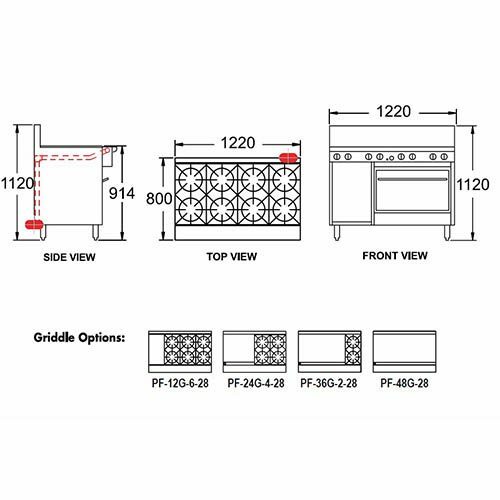 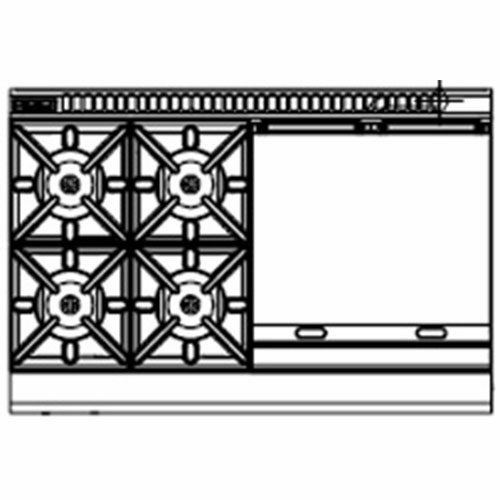 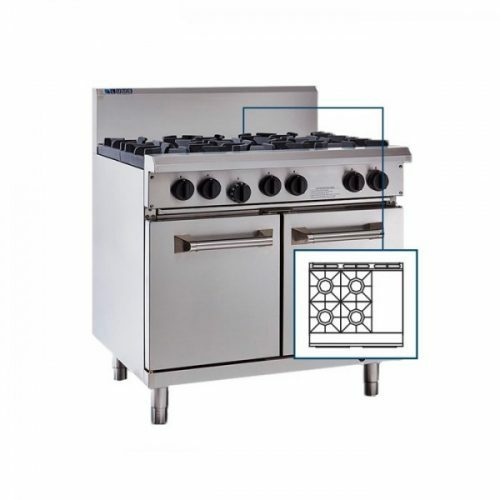 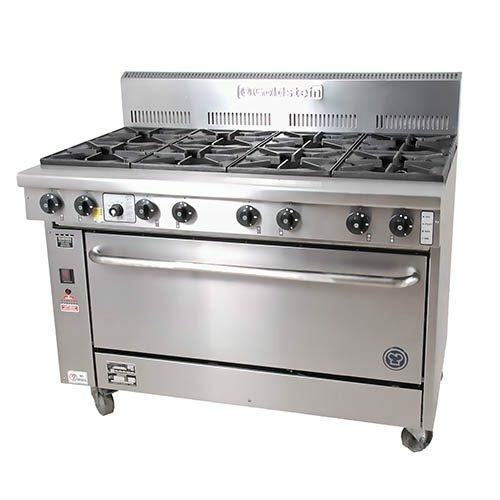 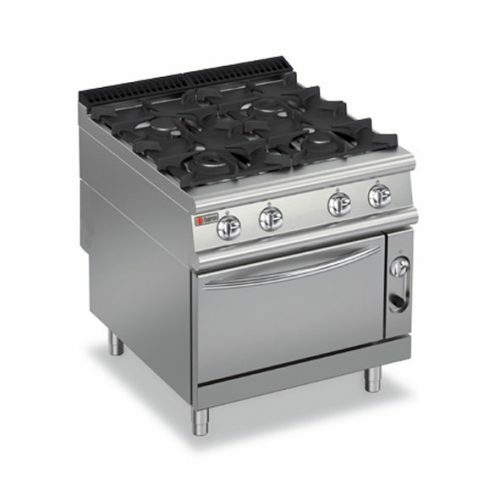 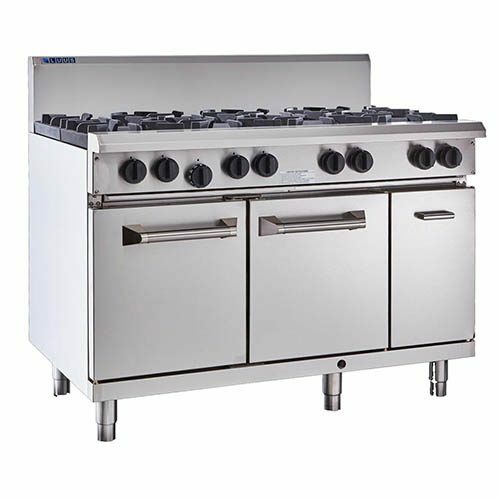 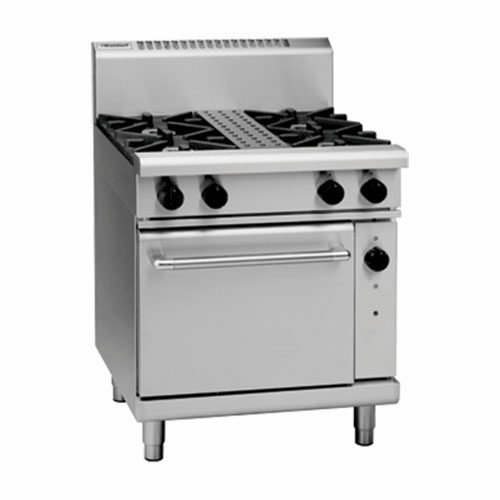 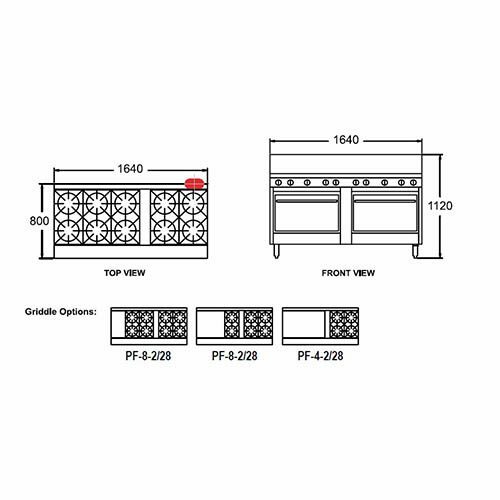 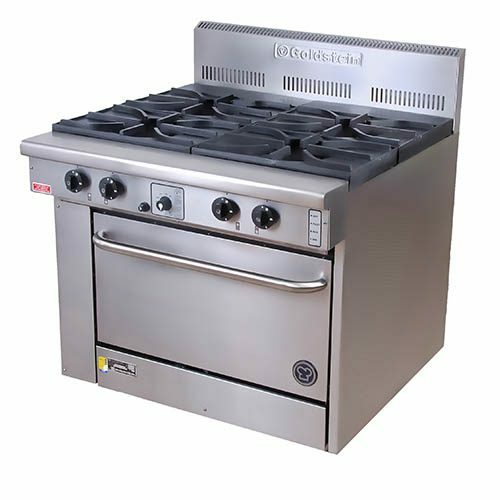 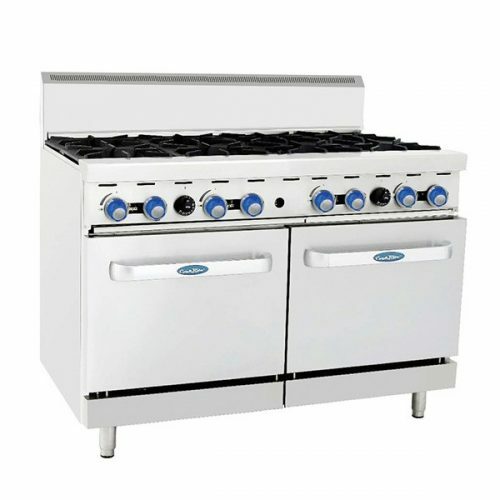 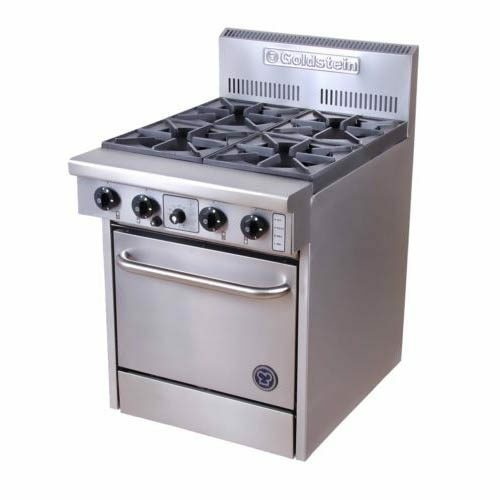 Our commercial gas & electric ranges with grills even come equipped with sturdy cast iron grates and polished steel raised cooking surfaces. 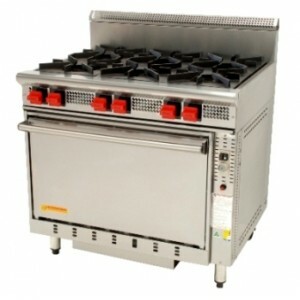 So they’re sure to handle the demands of your restaurant, takeaway & cafes. 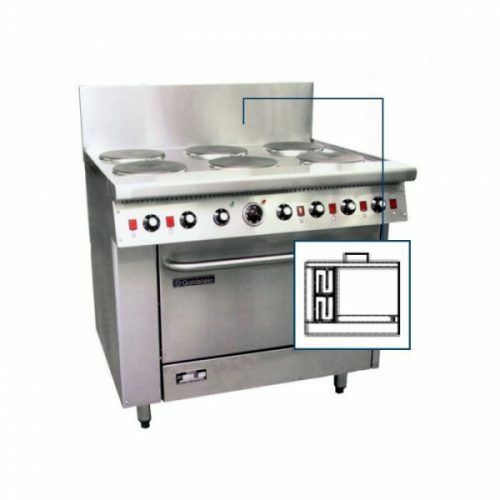 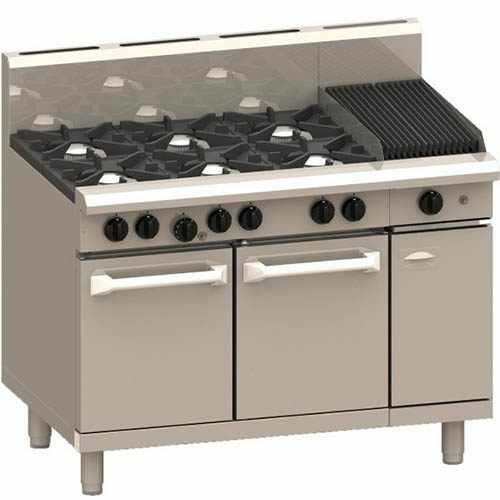 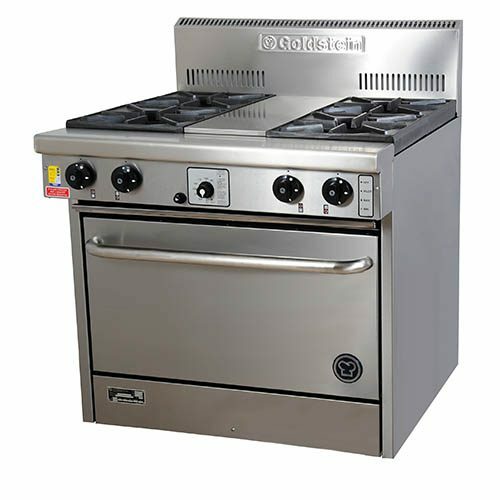 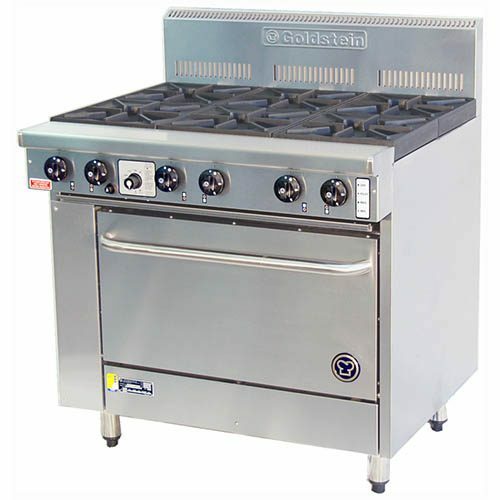 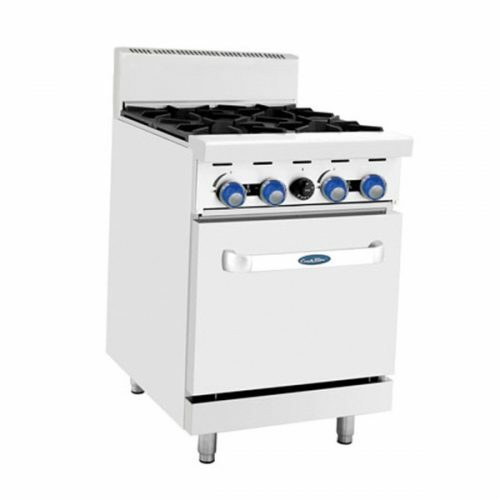 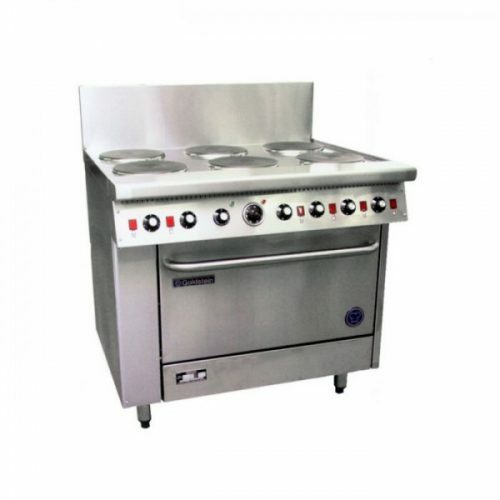 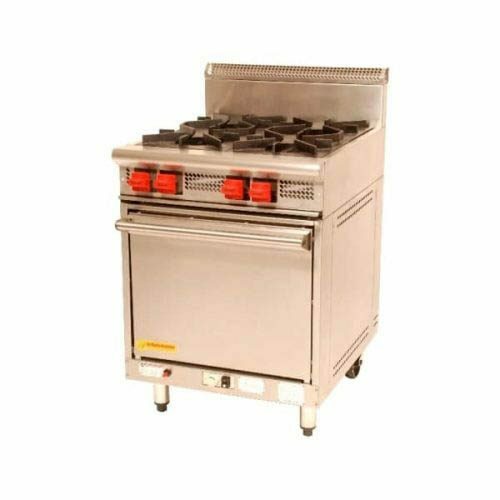 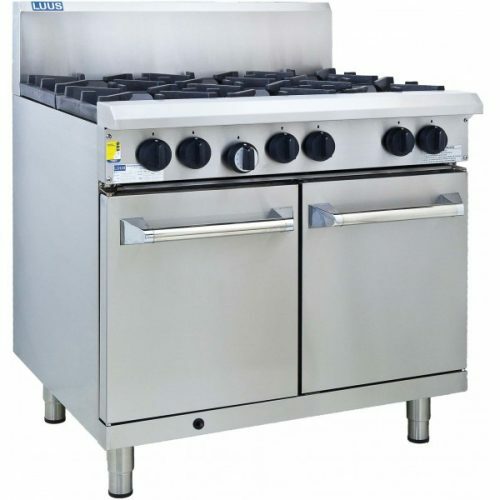 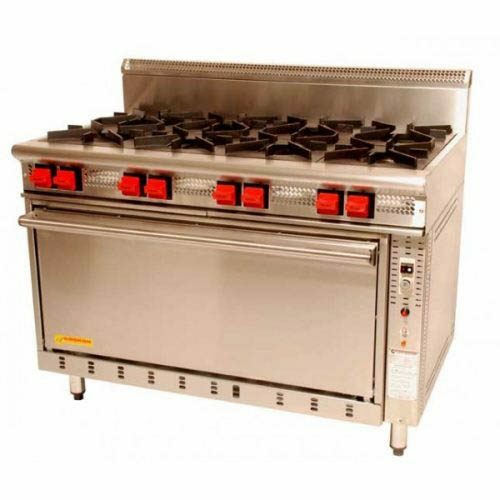 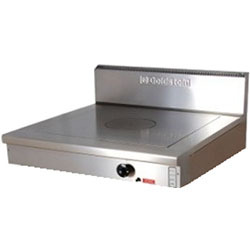 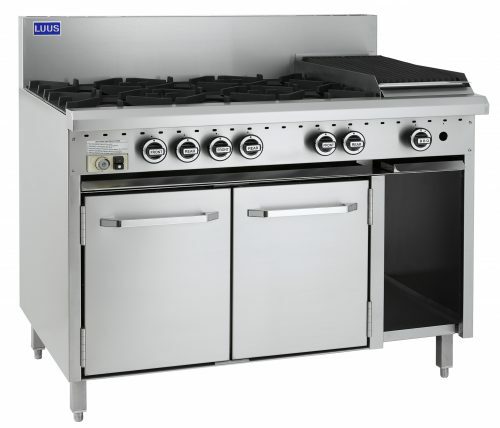 We also supply the best brands of cooking equipment available in the industry, supplying in Warragul, Gippsland and Australia wide.